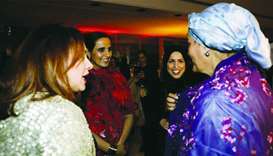 The US embassy in Doha hosted its National Day celebration, its biggest event of the year, on Tuesday evening. 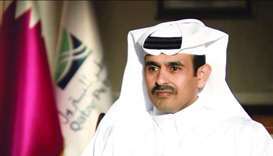 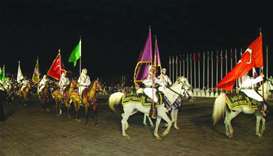 The National Day festivities at Katara came to an end on Wednesday. 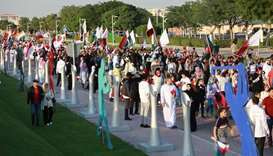 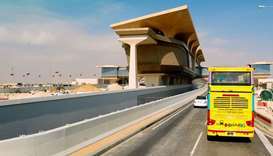 Thousands of people had visited Katara to celebrate the occasion. 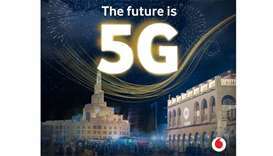 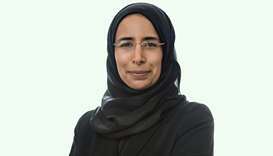 In celebration of Qatar National Day, Vodafone Qatar has deployed its 5G network in Souq Waqif as the business continues to develop its 5G footprint around the country. 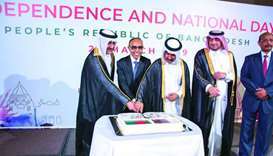 Hamad Medical Corporation (HMC) is preparing to commemorate Qatar National Day with staff, patients, and visitors throughout the week leading up to December 18.